What does it mean to deviate? When I think of the word deviate I think of getting off course. Does deviate have a negative connotation to you? 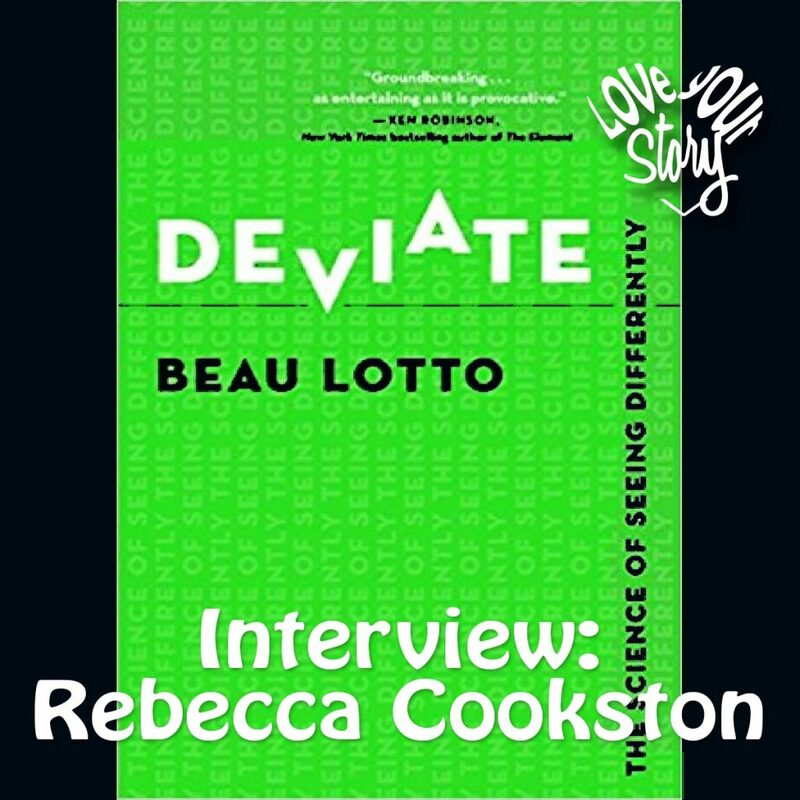 In the book Deviate, the Science of Seeing Differently, by Beau Lotto, he discusses the idea of looking at things differently in order to get different results. The word deviate is more about choosing what not to look at, in order to create a new experience. Today I am introducing you to a guest who is dear to my heart. Rebecca Cookston is a personal friend of mine whom I met while walking along my street one day. She had moved in four or five doors down with her new husband – husband number four, in a small cottage where she would create a worm farm and home school her children. She’s a salt-of-the-earth wisdom worker and I’ve spent many an hour discussing ideas with her over the years. Her experience with her now, 5 husbands, was always interesting to me for a number of reasons, first, I loved that someone I respected had even more marriages under their belt than I did – and she was younger than me, and I also admired the way she took it in stride. She didn’t ever seem to be embarrassed, she lived and learned and accepted the experiences as part of her journey. After a few years, I was helping her pack up a trailer so she could safely return back home to her parents as she exited marriage number four. Just like her previous relationships, this one too was fraught with emotional and verbal abuse and physical intimidation. I took a couple of her house plants to “babysit” until she had her own space again, and she moved on to create something totally different. She is now a 4-time divorcee, a woman of the earth who had at several points, had to learn how to survive on food stamps and do the single mother hustle. Through her life experiences, Rebecca has learned to shift her focus to not look at certain things and this allows her to create a whole new range of possibilities which didn’t exist before. By doing this her life has greatly deviated onto a new and wonderful path. 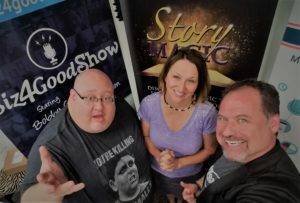 Tune into the podcast for the actual interview with Rebecca Cookston. Rebecca does not hang out in the social media space, so no links for her here. For example, as I have studied under the big podcast and online coaching players in the industry my idea of success has been formed by their results – big money, big following, big impact. What is MY idea of success though? As I’ve pondered and sought inspiration around this I have had a number of things come clear – first, success is in the individual impactful and influence on THE ONE. When we focus on the real help we can give just ONE person, then we have real influence. It’s not a puppy mill, it’s not a fast-tracking of clients to get numbers, it’s about real lives one at a time. By redefining what success is to me and choosing where I look and where I don’t look – I’m looking at the one and taking it one at a time with my clients instead of looking at comparison stats. My actions and peace deviate by allowing for a different definition of success. I’ve also had the clarity that I can not know the ripples and impact of my work because it reaches well beyond monitoring. This helps me deviate my definition of success also. 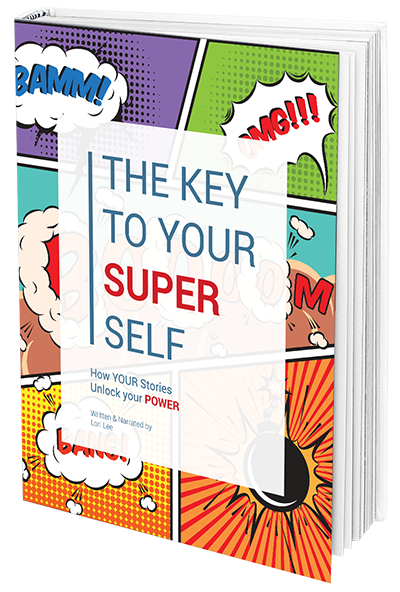 This life-hack tool of writing our own stories creates a real sense of creativity and freedom. Freedom from the “norm,” and the “expected,” with a move toward possibility and creative license within your own life. If we can think outside the box and create a new way of arranging perceptions in our lives so that we find more joy, peace and fulfillment, well, I think it’s time we consider a little deviation. 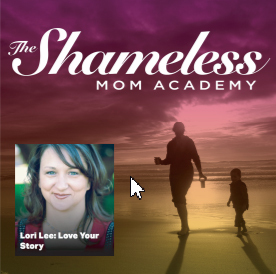 Thanks for tuning in to another Love Your Story discussion on life tools for building your best life story moving forward. 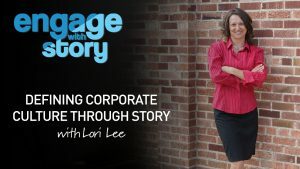 If you would be interested in sponsoring the Love Your Story podcast we are looking for sponsors to help keep these great episodes, stories and story tool discussions coming out every Wednesday. 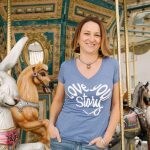 Also – use the website www.loveyourstorypodcast.com to buy your t-shirts, enroll in classes to help you love your story, and to listen to all the back episodes. See you next week.